Are you looking for a new adventure ? 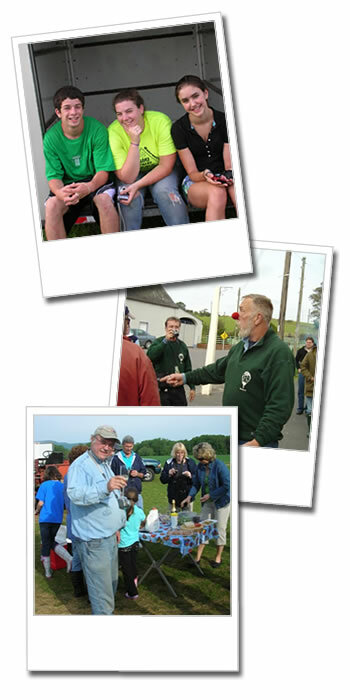 Learn how to become a member of Aer Blarney Balloons Retrieve Team, volunteer and paid balloon crew opportunities are available. Our volunteer crew have been with us for many years and earn flight time by crewing. Once you’ve crewed for us (8) times, we’ll be glad to take you for a flight or offer you a gift certificate to give as a gift to someone else. Some crew members have traded in their crew time in exchange for flight instruction going on to earn their balloon pilot certificates. Paid positions are part time and seasonal and perfect for retirees, college students, and anyone looking for an exciting way to meet new people. Love meeting new people and having a great time! Training – you will receive on-the-job training from experienced pilots and crew. Aer Blarney Balloons flight gear.